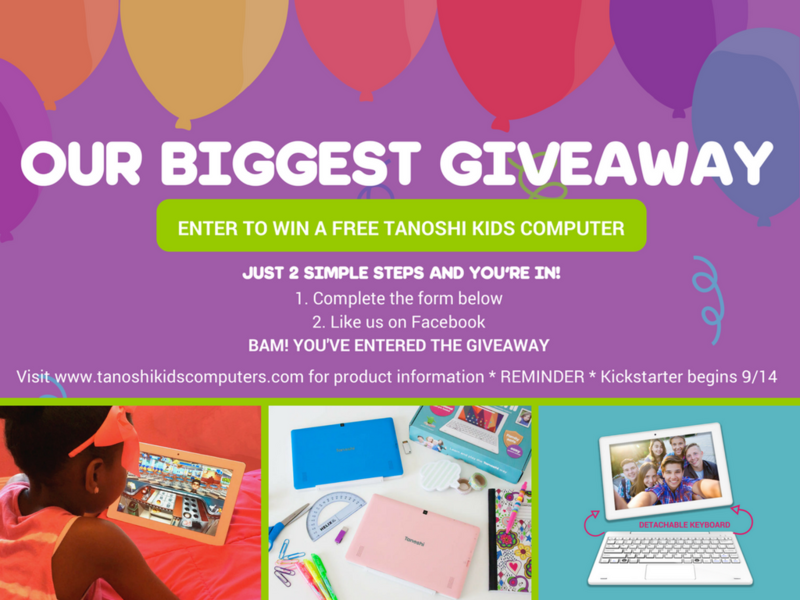 Win a Tanoshi 2 in 1 Computer! GIVEAWAY! One of my Blog Readers will WIN! In a few weeks I will present to you the Tanoshi 2 in 1 computer! Stay tuned for my review. This is a 10 inch HD computer so you don’t want to miss out on winning this. Zane is OBSESSED with his Teeppee Joy! Disney•Pixar’s COCO – New Trailer & Poster Now Available!! !